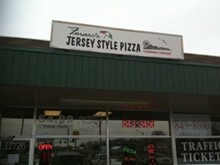 To the untrained taste bud, there's no perceptible difference between Jersey pizzas and New York-style ones. 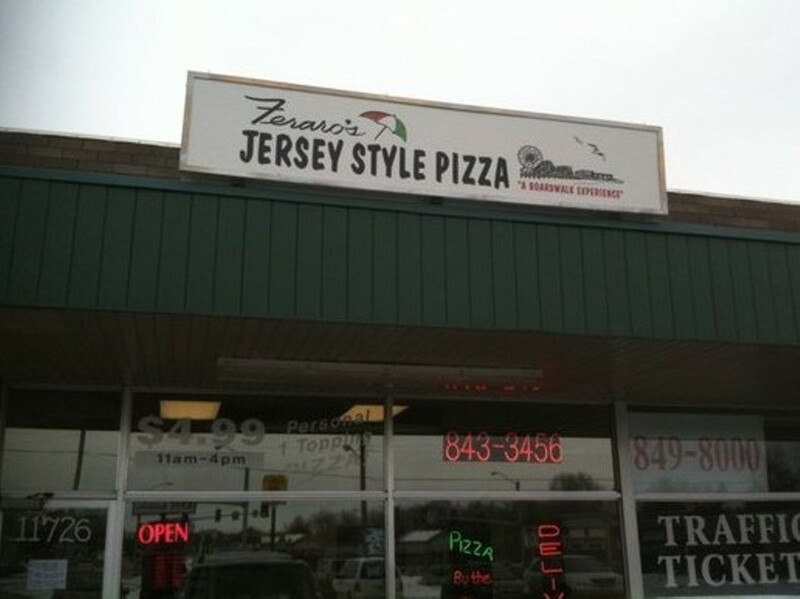 To owner Jon Feraro, Jersey means crust a notch thicker and sauce slightly sweeter. His storefront pie operation throws the Garden State in your face at every turn. The soundtrack plays a perpetual loop of Springsteen, Bon Jovi and Sinatra. The walls are festooned with Atlantic City postcards and other Jersey-shore snapshots. The pizza is authentic, though not perfect: The cheese is too oily, and theres no oregano available to sprinkle on top. But the allure of a slice -- for lunch, while bar-hopping around Soulard, before bed -- is one of lifes simple pleasures, and not to be missed.